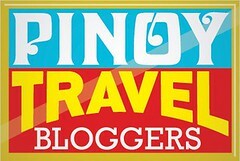 Home » Budget travel , Cebu Pacific , Cebu pacific A320 , Cebu Pacific Smile , I Choose Philippines , It's More Fun in the Philippines , Philippines » More Flights! More Fun! 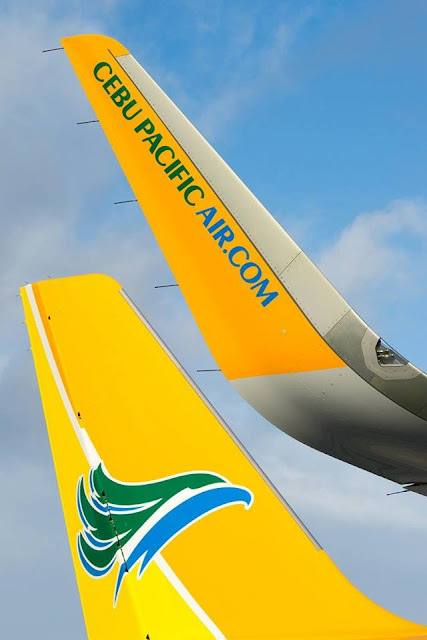 Since 1996, the Philippines' leading low-cost carrier, Cebu Pacific, has been offering affordable flights and has made air travel possible for everyone. It has changed the Filipino's perception about traveling as CEB's seat sales have made budget vacations possible. With Cebu Pacific every Juan can fly! Cebu Pacific continues to grow as it has recently welcomed two Airbus A320 all the way from Toulouse, France! The A320 is equipped with fuel-saving sharklets and is one of the most modern fleets in the world. With the arrival of new aircrafts, additional domestic flights to the Philippines top tourist destinations were launched last August! Now, Cebu Pacific offers 33 weekly Manila-Kalibo flights, making the island paradise of Boracay easier to reach. More Manila-Cebu, Manila-Davao and Manila-Legaspi flights were also launched. 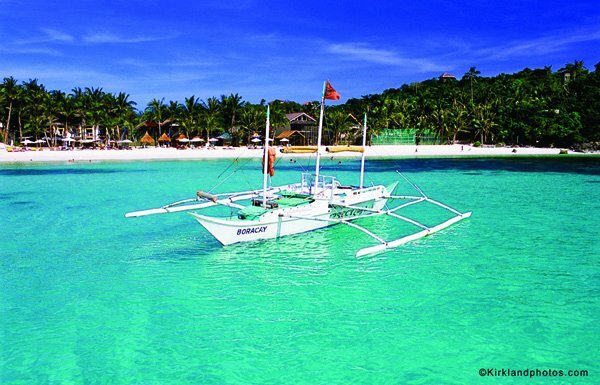 Get ready to beach bum in Boracay! Have a lavish vacation at Pearl Farm in Davao! Aside from the additional domestic flights from the capital of the Philippines, CEB also increased its flights to and from the Queen City of the South, Cebu. Additional flights to the 'Surfing Capital of the Philippines' (Siargao), the 'Philippines' Last Fronteir' (Coron) and Bohol, the home of the famous Chocolate Hills (Bohol), have also been launched. 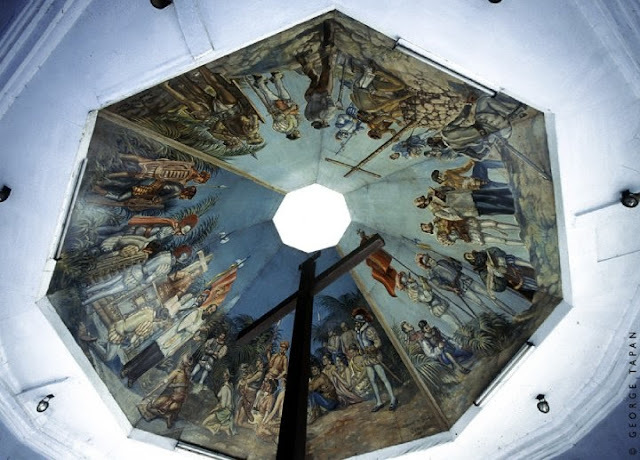 ...or visit the historical sights in Cebu. 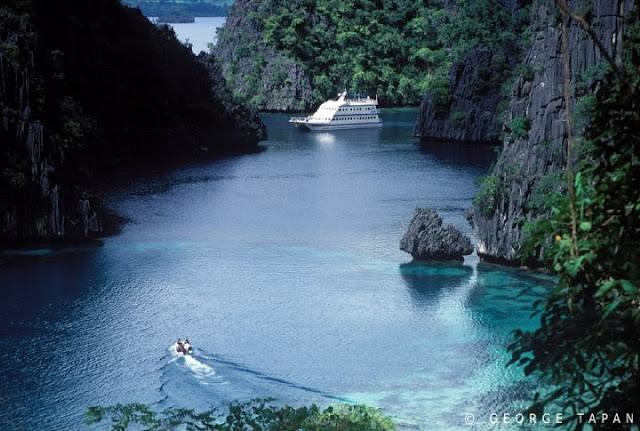 How about a sweet escape to Coron in Palawan? We all know that it's more fun in the Philippines and Cebu Pacific clearly understand our longing to become tourists in our own country! More flights and routes simple means unlimited options and more happy travels! All photos are from www.cebusmile.com. cebupac definitely makes airline travel easier in the philippines. and they provide the cheapest seat cost too! yay.. thanks to cebupac for making it possible, i hope i can visit back cebu in the future.. Thanks Elizabeth! Those photos are actually from CEB! 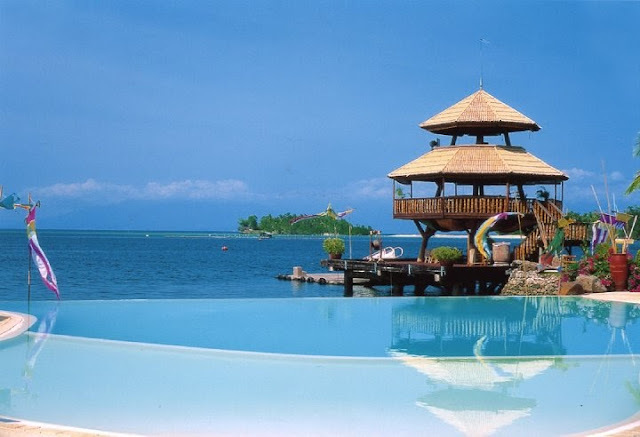 :) The Philippines looks gorgeous, right? Great shots, Anne! :) I miss traveling, too. I hope I can book in one of those promo fights of CebuPac. It's always sold out! I'd really love to get more flights from CebuPac, pero like their last sale, I missed out kasi I only found out on the last day. Would have been nice to score tickets to somewhere abroad. hehe. I'm waiting for seat sale for Tagbilaran-Manila flight. Ang hirap na rin makakuha ng murang ticket sa CePac. Tas hindi na rin ganun kamura dahil sa additional charges. Yes, they are opening a flight to Dubai, too! Can you imagine during the Zamboanga Crisis 2013, we had no inbound nor outbound flights for 10 days!!! I had a scheduled flight to Zam-Mla-Bangkok-Mla-Zam and two days after I come back, a flight to Cebu for my son's bday! ... all were cancelled because I also felt we had to stay on and am needed here in Zamboanga City. There are a few flights now but the crisis is still present up to today Day 14!